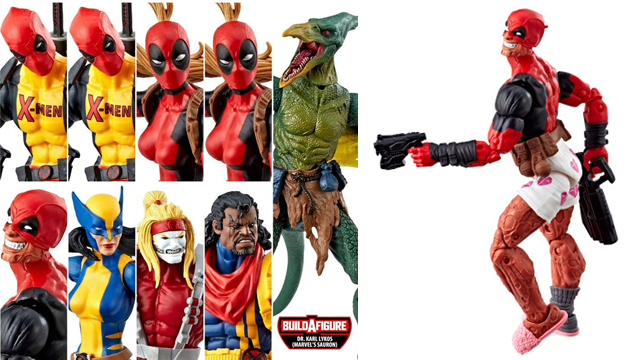 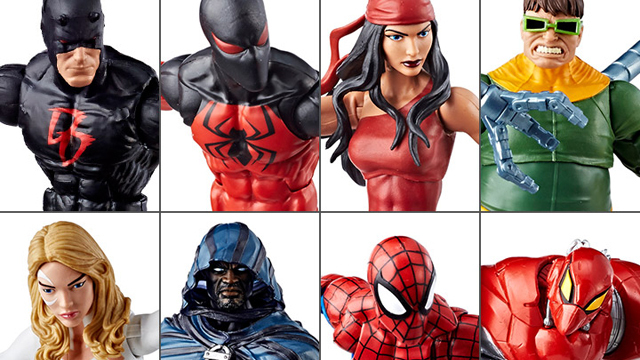 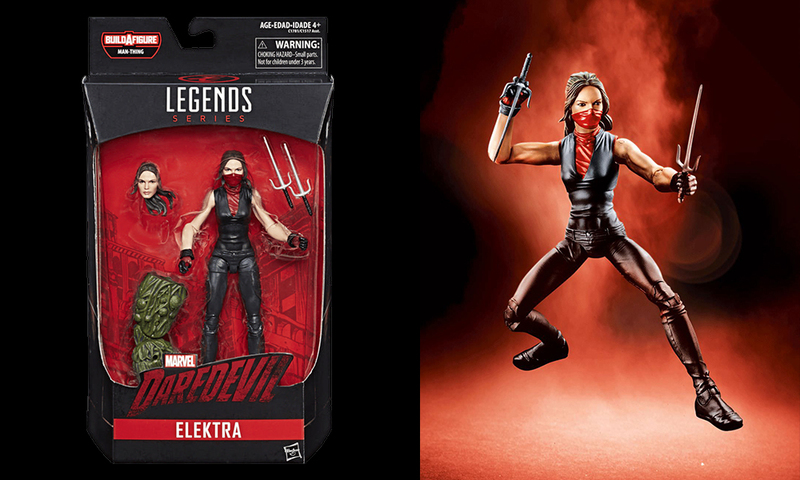 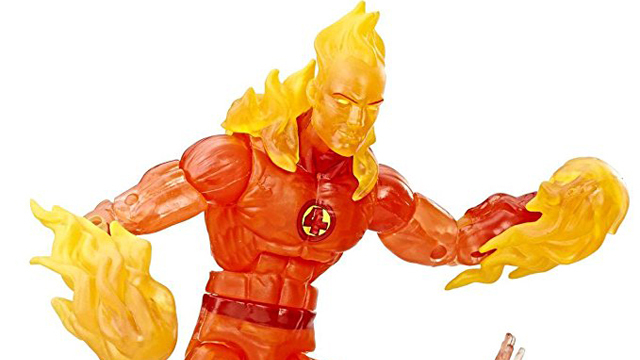 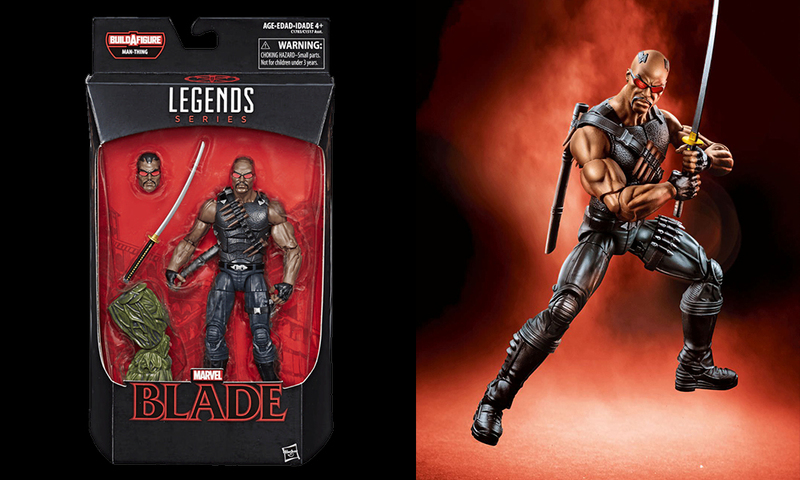 Hasbro’s Marvel Legends has become one of the most popular lines of action figures out there right now and we’ve been wondering when they’d put some focus on Netflix’s take on Marvel’s street-level heroes. 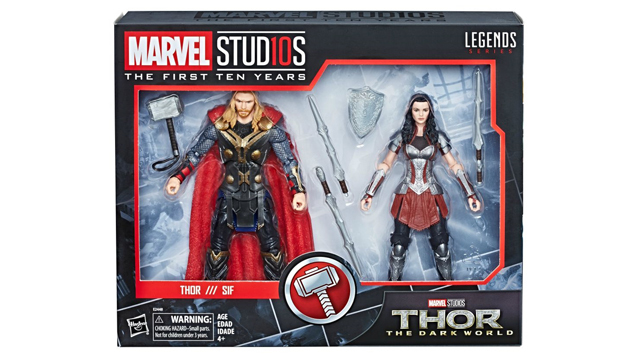 Well we’ve got our answers with their latest group of 6” action figures and they’ve also thrown in a preview for their upcoming line of Thor: Ragnarok movie collectibles as well. 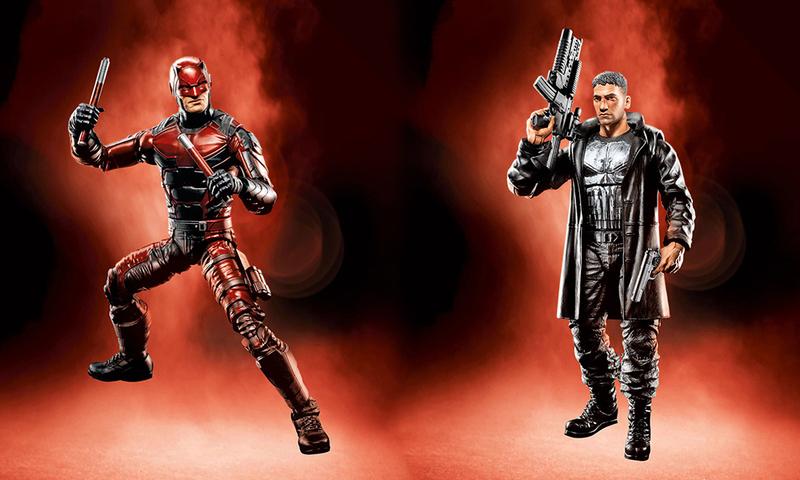 The “Marvel Knights” line (named after the 1998 imprint of Marvel Comics) features the Netflix versions of Jessica Jones, Daredevil, Elektra and The Punisher. 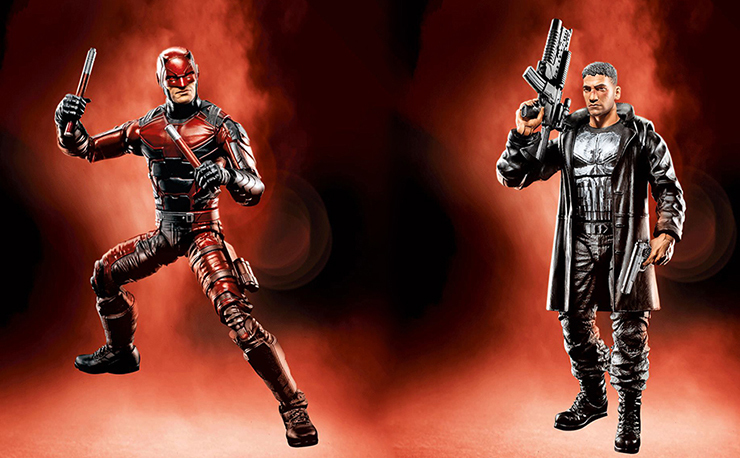 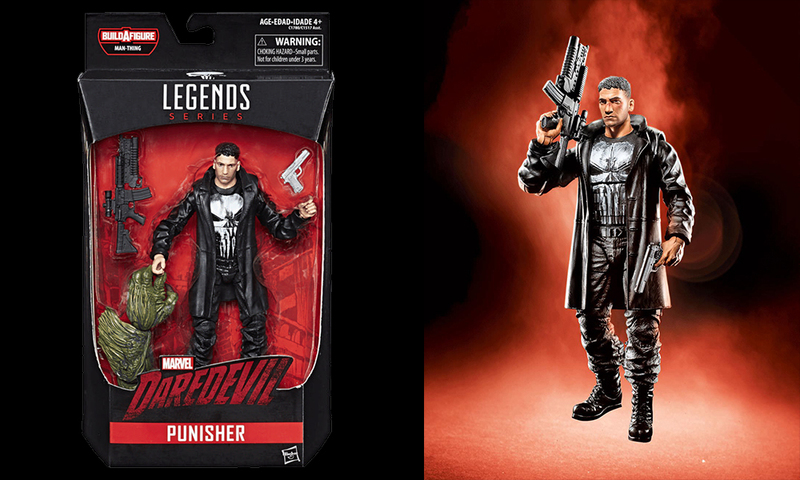 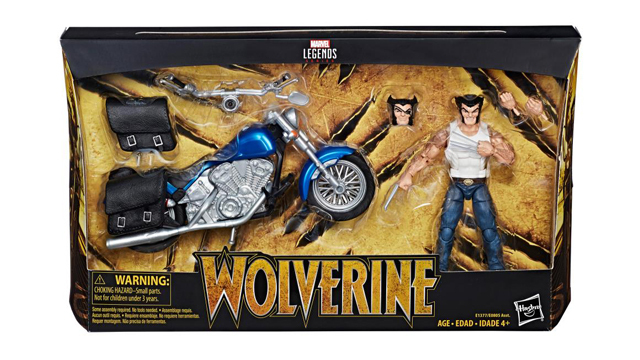 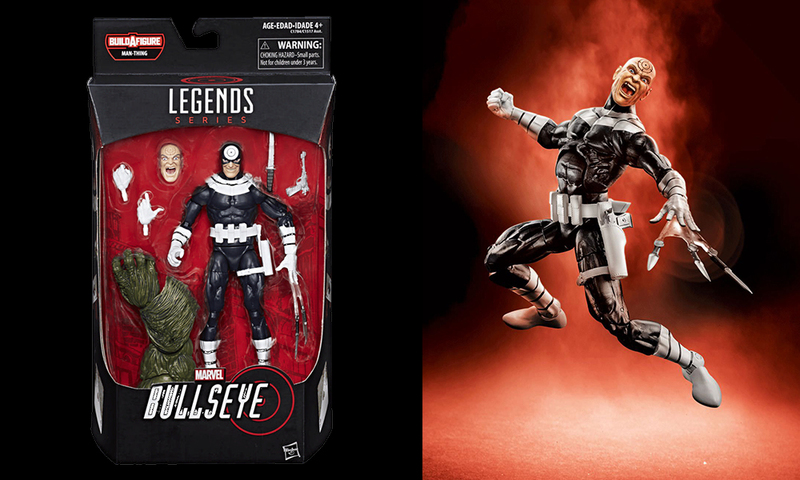 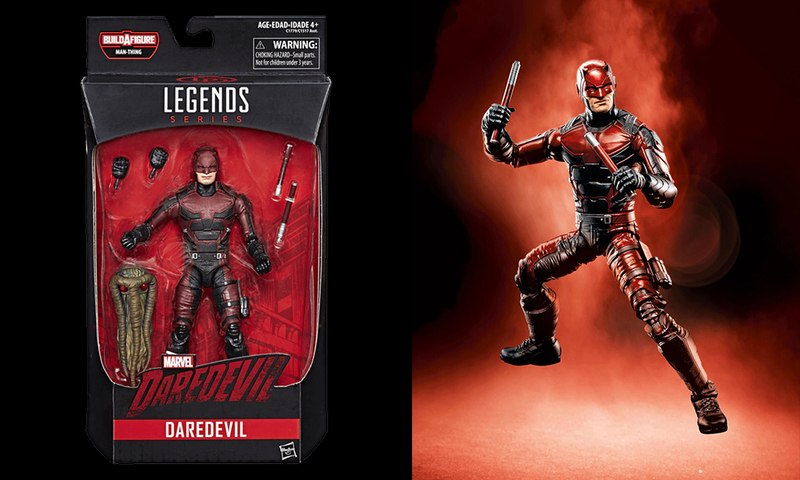 Each comes with weapons and accessories unique to them (except Jessica Jones) and also included in the line are comic book versions of Blade the Vampire Hunter and Daredevil villain, Bullseye. 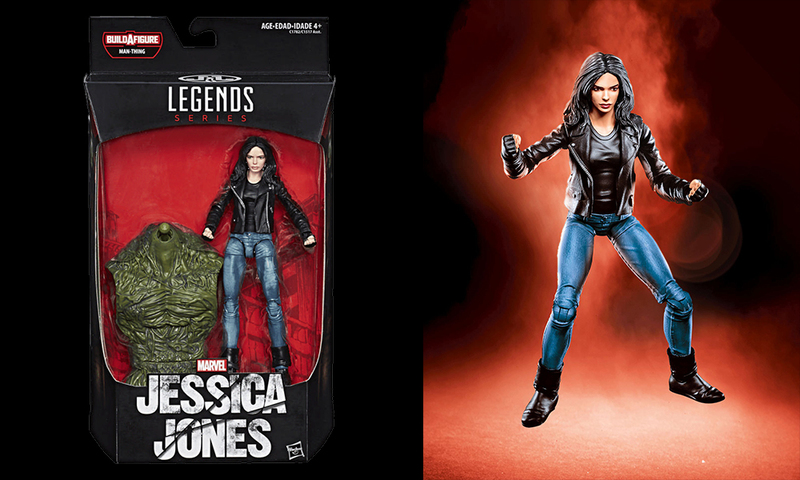 Each figure comes with a “Build-a-Figure” piece, so if you collect them all you can build a Swamp Thing. 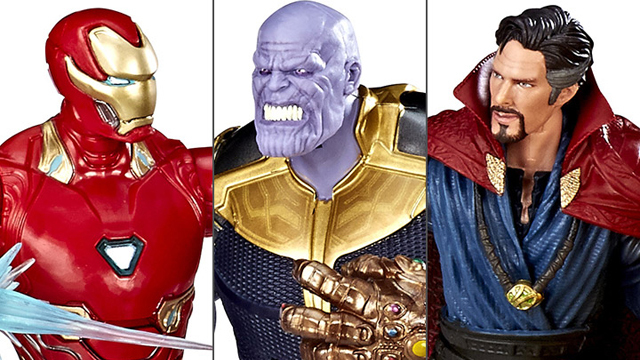 Keep coming back to AFD for more info and pre-order details as they become available, and in the meantime check out the pics below of the entire line, as well as a preview of the upcoming Thor: Ragnarok set that features the Jane Foster version of Thor, the Unworthy Thor and the God of War, Ares.